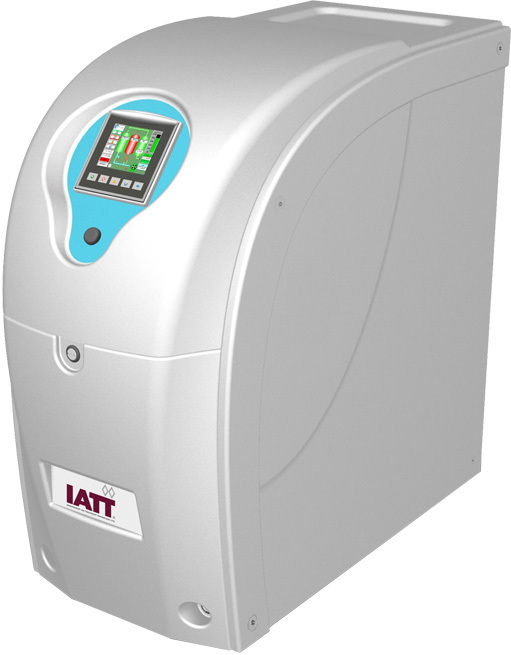 AiroGen® FT-IR Purge Gas Generators from IATT is specifically designed for use with FT-IR spectrometers to provide a purified purge and air bearing gas supply from a clean, dry compressed air supply. The unit provides instruments with CO2 free compressed air at less than -70°C dewpoint with no suspended solid impurities larger than 0.01 micron 24 hours/day, 7 days/week. The TOC AIR generator reduces CO2 level < 1 ppm for TOC application and Electronic Noise. The FT-IR Purge Gas Generator provides cleaner background spectra in a shorter period of time and more accurate analysis by improving the signal-to-noise ratio. TOC AIR or FT-IR purge gas produced at low pressure and ambient temperature removes the need for high pressure cylinders. Energy Saving Mode: Enables the compressor to switch off when Air Purge Gas supply is not required. Increases FT-IR sample throughput and maximizes up-time. Improves signal-to-noise ratio even on non-purge systems.